I was born in Toronto, Canada and raised in Africa. My first language is English, but I grew up speaking Portuguese and some French. As a child I traveled a lot and I learned to enjoy new places and appreciate the difficulty in learning new cultures and languages. 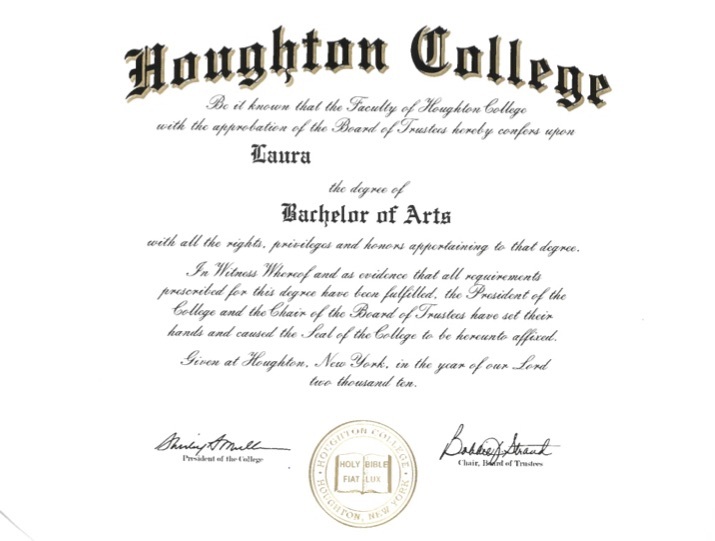 I attended Houghton College where I received by BA in TESOL (Teaching English to Speakers of Other Languages) and Intercultural Studies. 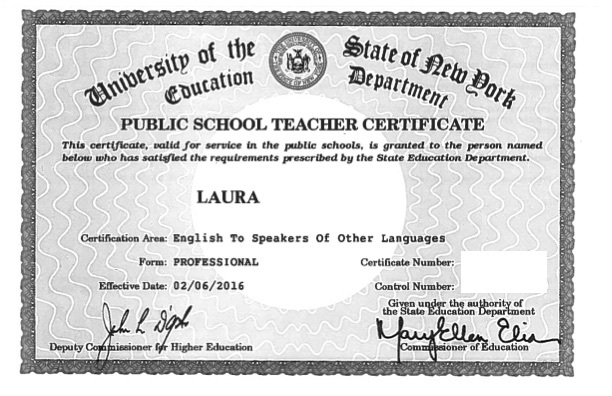 After college I began teaching English as a New Language in Buffalo, New York. My students were from all over the world and I loved teaching them a new language and a new culture. 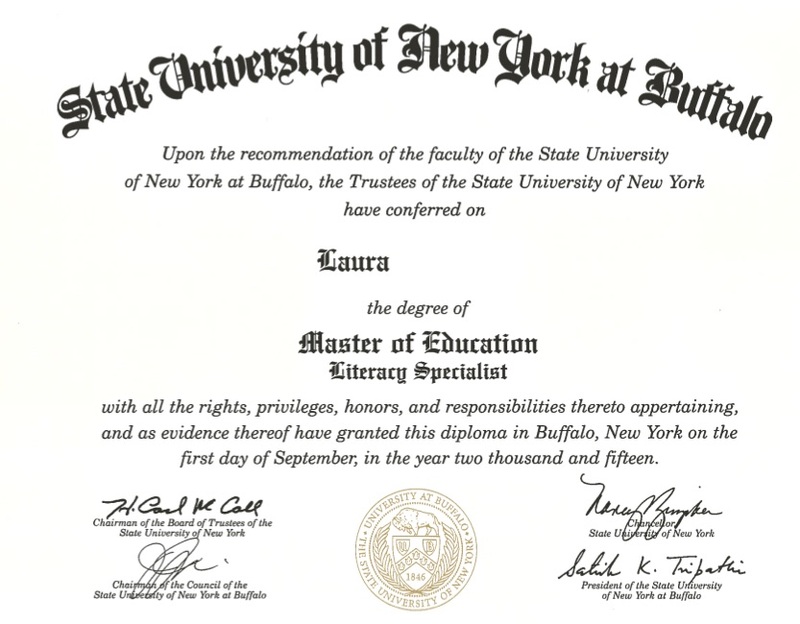 Since then I have earned my Master’s degree in Literacy from the University of Buffalo and have taught in schools in Kuwait and Morocco. 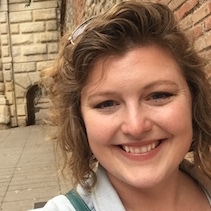 I’ve been teaching English as a language for seven years and have taught kindergarten through grade 8. I use many different language learning strategies in my classroom depending on the needs of each student. 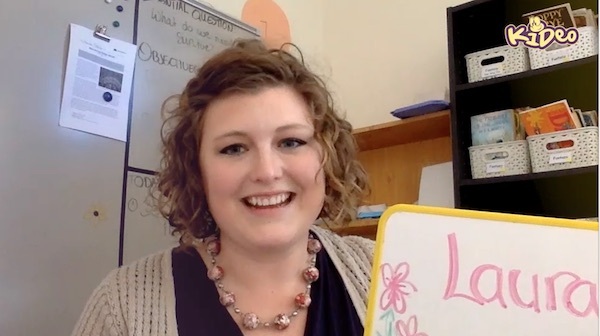 Best practices in language instruction are an important aspect to my teaching, as I help each student build their fluency orally and in English literacy. I enjoy meeting students from around the world and I look forward to helping you in your language journey.